My son has somehow transformed from a baby who ate anything mummy gave him to a super picky, tantrum throwing, I’d-rather-starve-than-eat-that kind of toddler. Each mealtime teeters on the verge of turning into a battlefield. What do I do? I get creative. I find different foods to introduce to him, and I’m starting to realise that texture is everything to him. The tricky part is melding texture, flavour, and nutrition perfectly. I always try to sneak veggies into whatever I make for little man. Sometimes it doesn’t work though. Yet on almost any day, he will eat these. 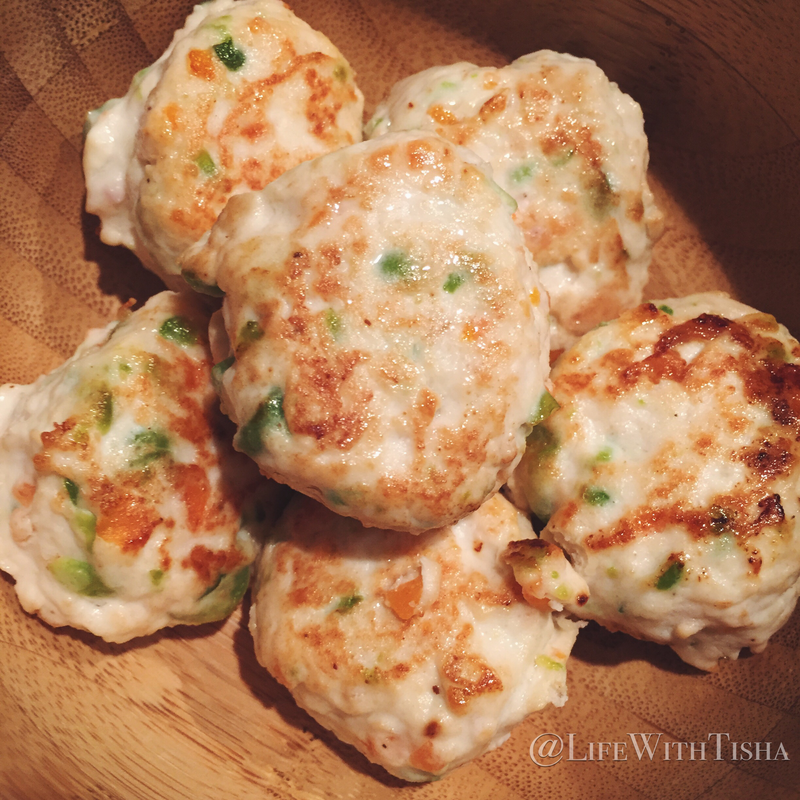 This is a great chicken meatball recipe I got from RasaMalaysia to help me feed my little terror and turn him back into the angel we all love to gawk over. Boil peas on stove with water until cooked. Remove water and mash. Dice carrots into small pieces with either a knife or by pulsating in a processor. Grab a food processor. Take chicken, lemon juice, egg white, garlic, onion, salt, pepper and place inside the processor. Blend until well mixed. Remove chicken mixture and place in a mixing bowl. Take chopped cilantro, mashed peas, and diced carrots and fold in. Mix well. Add cayenne pepper only if you are giving this to adults. Take a piece of wax paper to prepare your meatballs on. Wet your hands so that handling the meat is easier. Roll into bite sized meatballs and place on parchment. Remember to make these small if you are making them for little ones. Lastly, take a grill pan or cast iron pan with a bit of oil to shallow fry the meat balls. I like to use a silicon brush to brush the oil on, but you can always use a piece of kitchen towel to spread it around. Serve fresh! Eat by itself, with ketchup or the condiment of your choice. Cooking suggestion: On medium heat, quickly add the meatballs into the pan with slightly damp hands. Once you hear them searing (30 seconds), quickly shake the pan backward and forward for a few seconds to evenly sear all sides. One side will be browned already. Turn to low heat and cover. This will allow it to cook and retain a juicy flavour without really frying it. Continue to move back and forth every 2 minutes until fully cooked. Reheating: If you need to reheat these, I would suggest steaming it with a tiny bit of water in a pan. This keeps it juicy, whereas adding oil will fry and further remove any water from it. I hope you enjoy this recipe as much as my household does. Let me know if you like this. I’m currently working on a turkey one as well – I hope it does as much good as the chicken one! 31, wife, mum, & post-grad student. 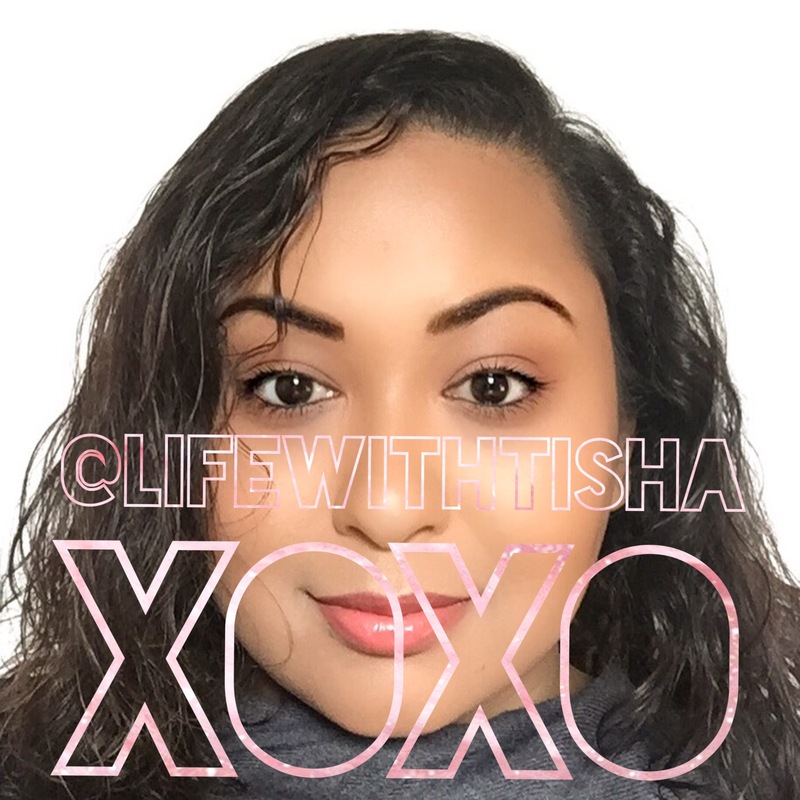 I love beauty products, cooking and eating, and blogging (duh). My 30th in Albufeira: A Holiday in Portugal with a Toddler!